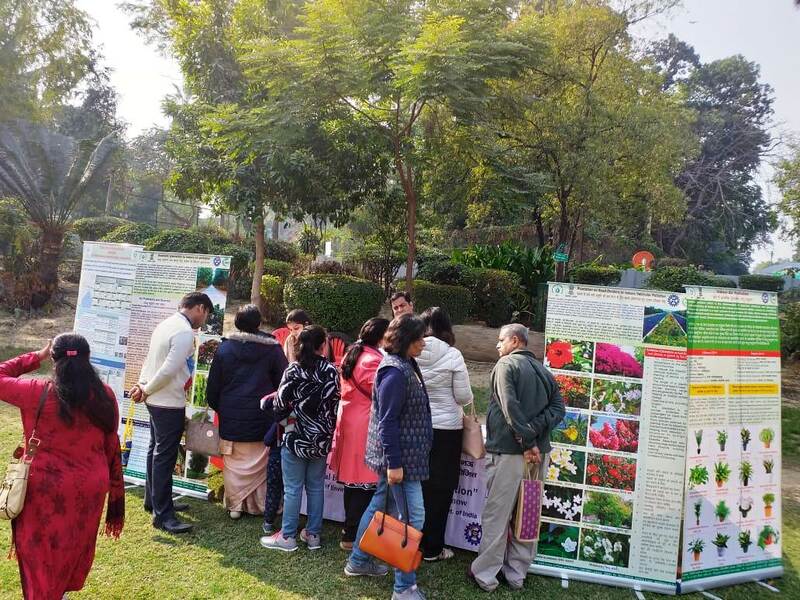 GSDP Course on "Pollution Monitoring: Soil Pollution"
GSDP Course on "Greenbelt Development for Industries"
The two days event was organised in the lush green open central lawn of the Botanic Garden of CSIR-NBRI during 19-20 January, 2019. 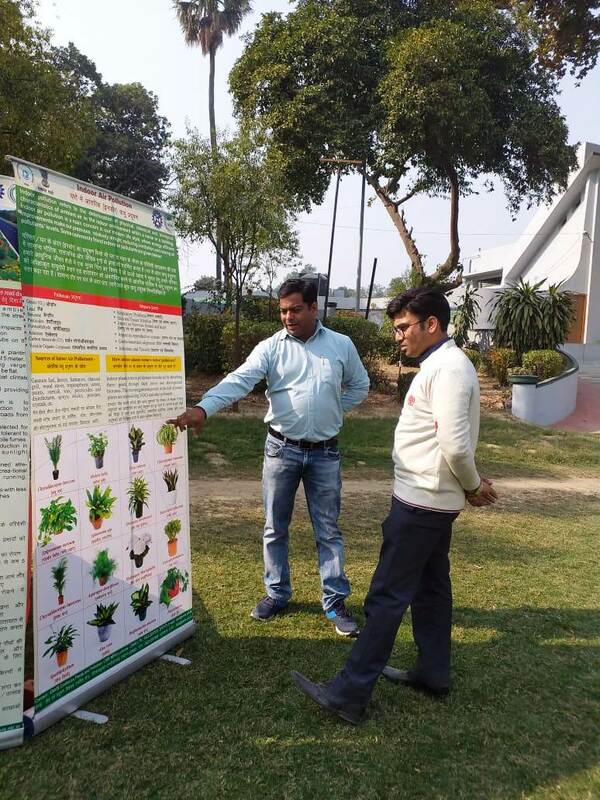 On 19th morning the visitors started coming at ENVIS-RP stall and took keen interest in the activity of ENVIS RP-NBRI especially on plants capable of reducing indoor as well as road side pollution. 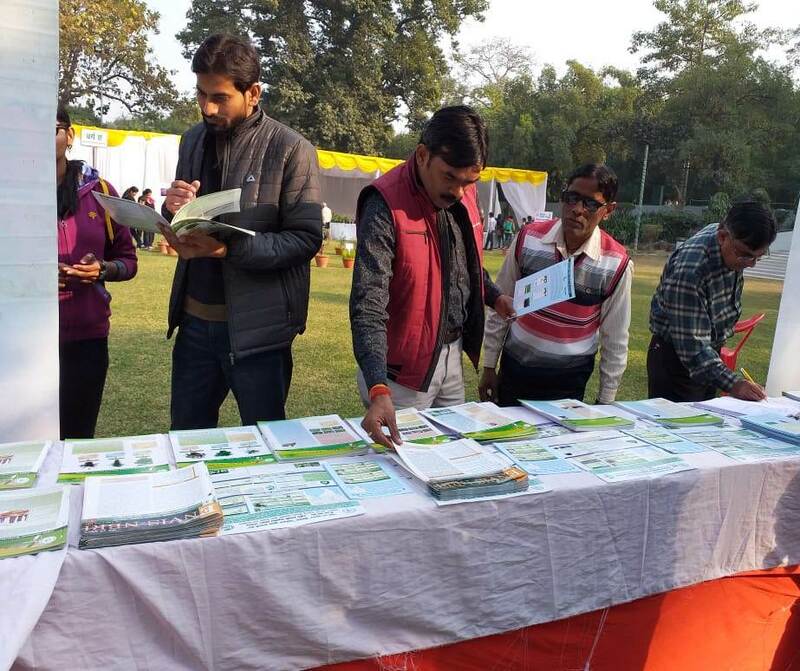 During, both the days people of all age groups have coming in large numbers to see quarterly newsletters, brochures, case studies, bibliography and educational posters on different themes of Plants & Pollution displayed by the ENVIS team. 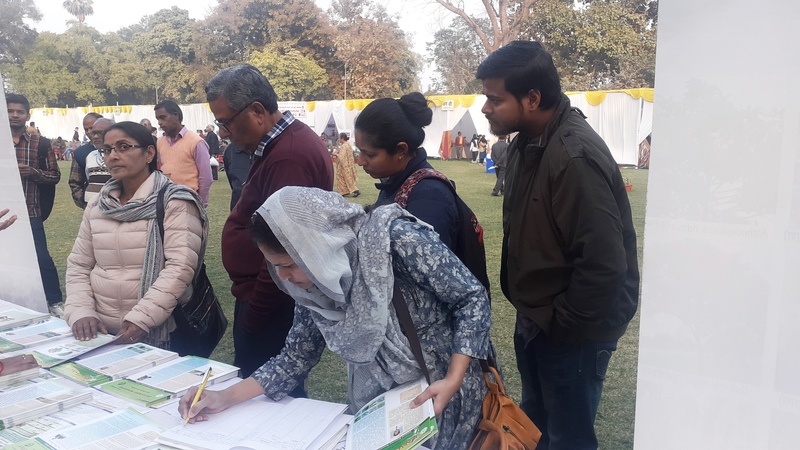 A total of 313 visitors have registered themselves for taking ENVIS publications and resolving their queries about the use of plants in air pollution mitigation. 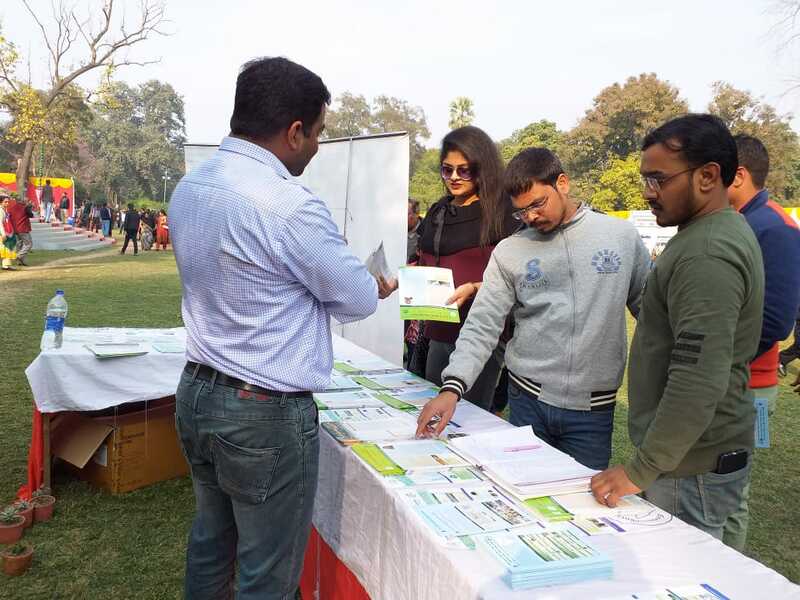 Visitors appreciated the efforts of ENVIS-NBRI, especially Green Planner Android App, and downloaded it at the same time in their mobiles. 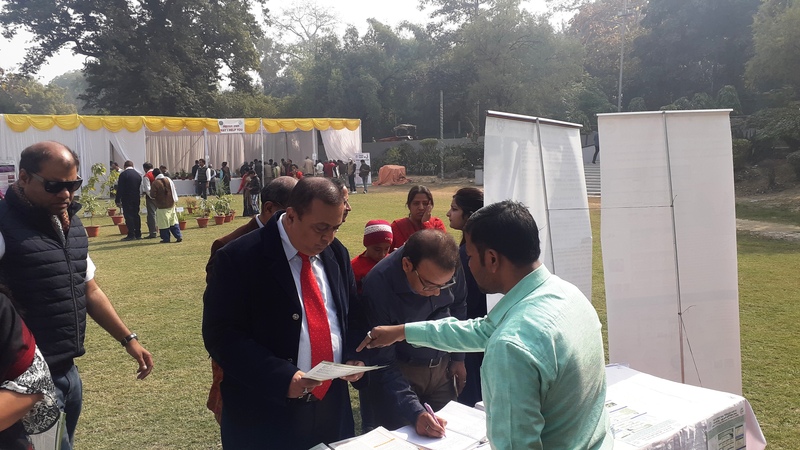 The event was concluded with the visit of the chief guest Shri. 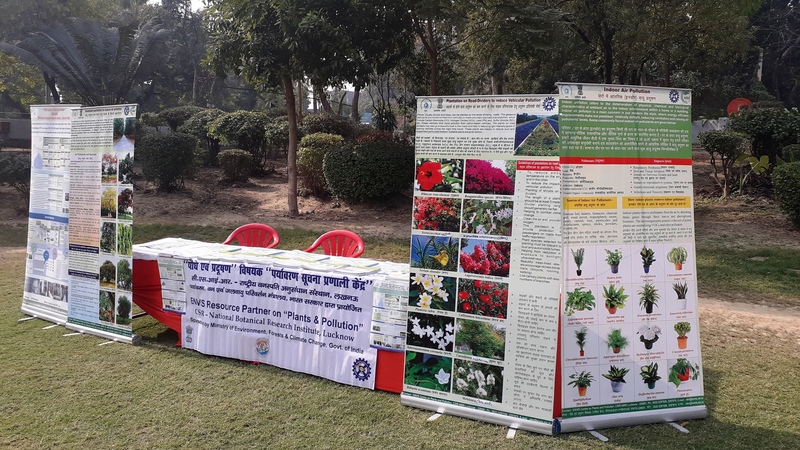 Dheeraj Sahu, Commissioner at Board of Revenue, Uttar Pradesh in the valedictory function of the flower show. 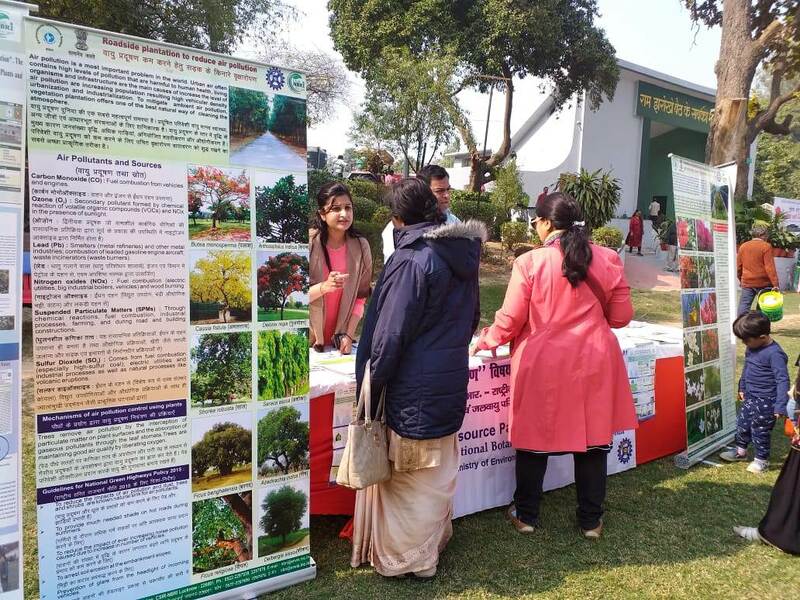 The awareness programme of ENVIS-NBRI was appreciated by some significant visitors viz. Prof. Alok Dhawan, Director, CSIR-Indian Institute of Toxicological Research, Lucknow, etc.